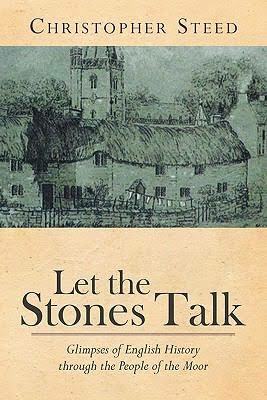 A book- length, richly illustrated, scholarly social and church history of life in a North Somerset village. 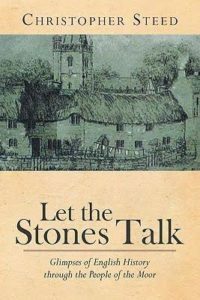 “Sixty generations have lived here since the Roman Second Legion descended from the skyline…..this story of small communities on their journey through time is a microcosm of English history. The march of sixty generations is our story too”.